Book Rooms of Grand Tamanna Hotel with Complimentary Breakfast at just Rs 3500 for Single & Rs 4000 for Double plus taxes as applicable. Spend the Last day of the year 2017 with Grand Tamanna Hotel, Phase 2, Hinjawadi. Hosting the Best Party of 31st December in Pune featuring VADITRA THE BAND & DJ EVIC with Unlimited Food & Limited Drinks. Find Below the Tariff Card. Book Early & Get the Discounts. 1) Eternity Banquet - Vaditra Band, DJ EVIC & Unlimited Food & Limited Drinks Rates: (Including Taxes): Rs 4,000 per couple - Unlimited Food & Limited Drinks (4 Pegs of IMFL or 4 Pint Beer) Rs 2,500 per Single Male/Single Female - Unlimited Food & Limited Drinks (2 Pegs of IMFL or 2 Pint Beer) Early Bird Discounts Rates: Rs 3,500 per couple - Unlimited Food & Limited Drinks (4 Pegs of IMFL or 4 Pint Beer) 2) Nirvana Lounge Bar - New Year Party with DJ & Drinks - Rs 2000 Cover Charges with Full Covers on entry. Order as per Menu Rates. 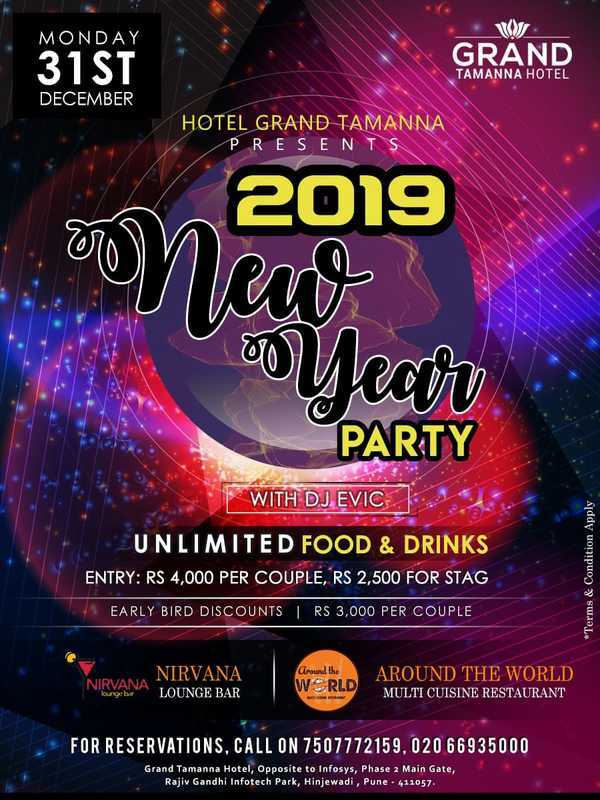 Best New Year Party at Grand Tamanna Hotel, Hinjawadi. Unlimited Food & Drinks with DJ Evic. For Reservations, call on 7507772159 / 020 66935000. Tickets also available on Nearbuy, Events High or Townscripts. Room Bookings at Tamanna Hotels! 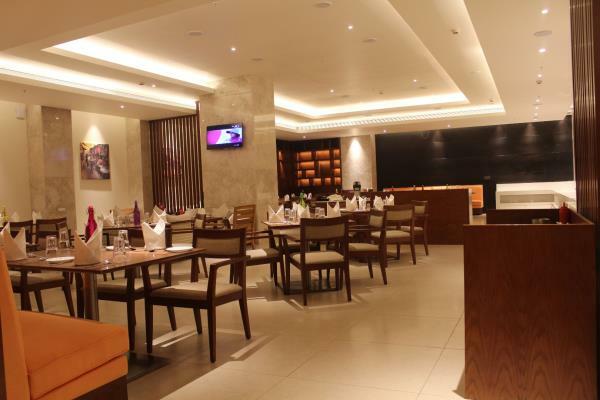 Tamanna Hotels a name into Royal Hospitality and Drooling Multi Cuisine restaurants in Hinjawadi Pune, India. Living up to our identity, we have the desire and drive to peak the greatest heights of hospitality. 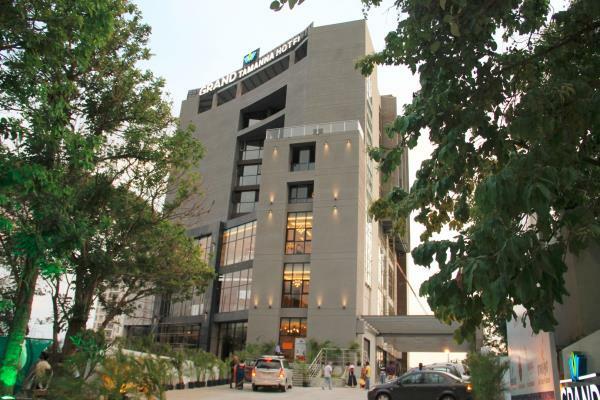 Tamanna hotels is situated in Hinjawadi IT Park one of Pune's exclusive areas. Ideally located within walking distance to Infosys Company, Tamanna Hotel is perfect for every guest to enjoy the sights and sounds of IT Park. 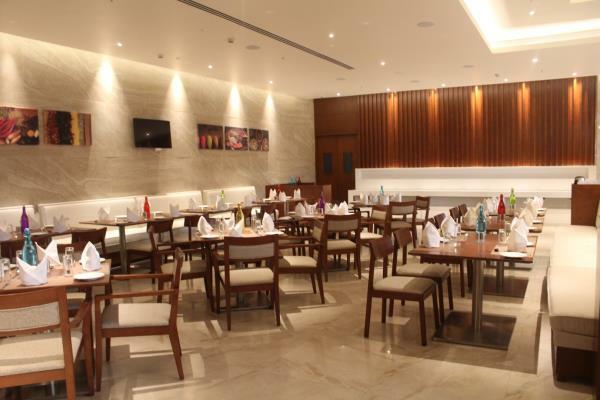 Guests can easily walk to Balewadi Stadium and Mumbai Pune Bypass road. Our beautifully appointed rooms are designed with the utmost in comfort and relaxation in mind. Stylish and modern, the bedrooms are beautifully equipped with state-of-the-art amenities including complimentary Wi-Fi, LCD TV, tea/coffee making facilities, in-room safe and much more. The hotel also has a modern and well equipped fitness center. The fitness center is perfect for guests with a health regime and those who would like to start their day with a burst of energy. The conference room at Tamanna Hotel in Hinjawadi is also available for hire, the conference room has been the ideal choice for small business meetings , parties. 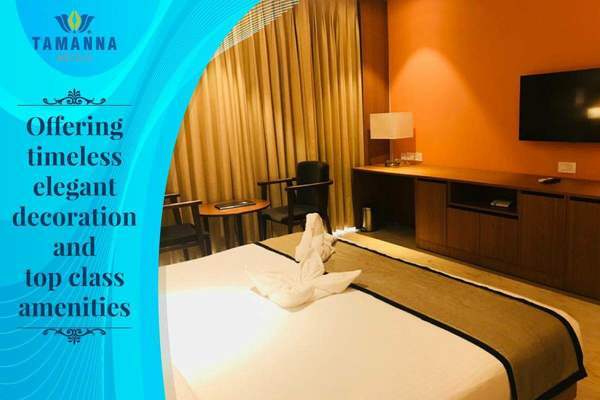 With warm and friendly hospitality and excellent location, Tamanna Hotel is a great accommodation in Hinjawadi for business and leisure travelers. 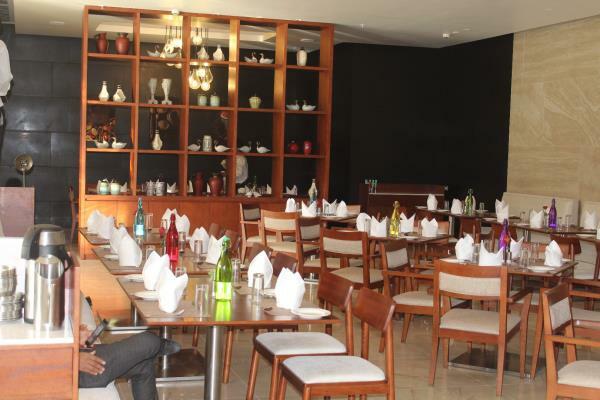 Be it a long stay or short, business or leisure, Tamanna Hotels balances classic sophistication and modern style.